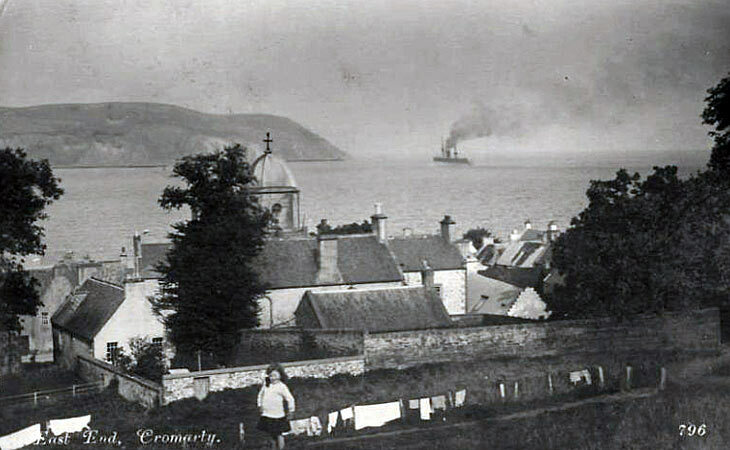 I have an identical postcard sent to my grand-father John Cameron Denoon, by his brother Walter Neil Denoon during one of his many visits to Cromarty. The card that I have is postmarked Cromarty August 1925. Date changed as per David's comment. You can't see this view now as the hillside is covered in mature trees.